Click the following drop-down boxes to explore individual policies. You may modify or cancel a tour up to fourteen (14) days prior to the tour departure with absolutely no penalty. A full refund will be issued for any tour canceled prior to 14 days before tour departure. Because of the high demand for certain tours, refunds will not necessarily be issued for tours canceled within 14 days of tour departure. Such cancellations will be reviewed on a case-by-case basis (in accordance with individual tour operators’ respective cancellation policies) in order to determine if a partial or full refund may be issued. If for any reason your cruise ship does not arrive in port as scheduled, creating interference with a tour departure, we will refund your tour cost entirely or, if you request it, will work to accommodate you on another tour. Your spots are guaranteed when you make your reservation with us. We do not oversell seats that we do not have. If for any reason the tour is canceled from our end, you will be fully refunded for the entire cost of your tour. 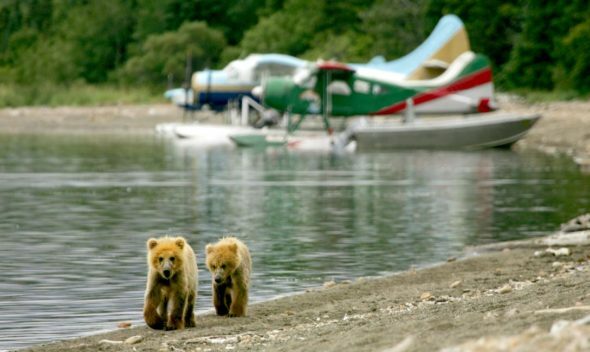 Alaska Shore Tours must be notified at (844) 626-9600, by email, or by live chat for a refund to be issued. Full refund, including tax, for a tour canceled at any time up to 24 hours before scheduled tour departure. To receive a full refund, customers who wish not to attend a given tour must notify Alaska Shore Tours at (844) 626-9600 or by email at least 24 hours before the scheduled tour departure. Flex Cancel must be purchased at the time of tour booking; it may not be purchased at any point following checkout for a given tour. 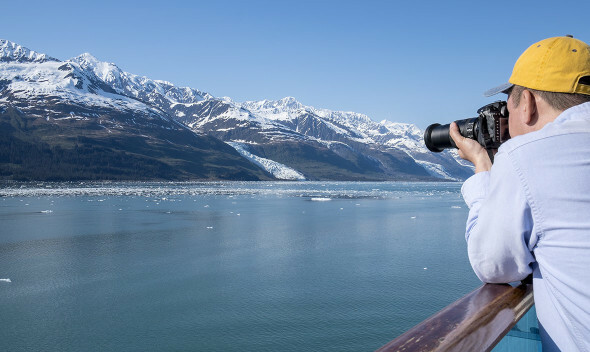 Flex Cancel applies only to the tour for which it was purchased; any other tour booked through Alaska Shore Tours requires an additional Flex Cancel purchase to be eligible for associated benefits. The Flex Cancel option itself is non-refundable. If multiple tours are booked in a single web session, the discount will be automatically applied to the total during checkout. Contact us if for any reason the discount is not automatically applied during multiple-tour checkout, and we will apply it manually. If additional tours are booked at a later time than the first tour, you will be given the option to apply the discount using a promo code. This promo code will have been issued in a marketing email sequence following the initial booking, and it can be applied during the checkout process. Customers are responsible for using this promo code during the checkout process. The multi-tour discount is contingent upon all qualifying activities taking place. If a tour is canceled due to weather or any reason, the multi-tour discount becomes void. Multi-tour discounts are not applicable for certain tours that are charged at an hourly rate rather than a per person rate. Examples include vehicle rentals and select private tours. Multi-tour discounts are applicable per person, per reservation. They cannot be transferred or applied for guests only participating in one activity. Currency exchanges will be made to and from US dollars according to real-time market exchange rates. This means that, in some instances where exchange rates have changed, customers may receive a full refund totaling less than the amount paid for the initial purchase. We guarantee that you will not miss your ship. We book tours for thousands of cruise ship passengers every year and we’ve never left anyone behind! If you were to miss your ship’s departure through no fault of your own on a tour that has been booked with us, we will get you to your next port of call. 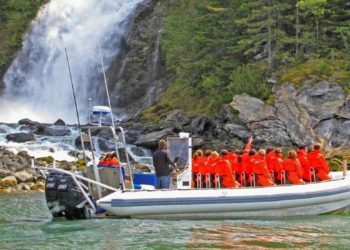 *This guarantee is not provided for guests docking in Haines that elect to go to Skagway for a tour via ferry. *Transportation and any necessary lodging will be provided.